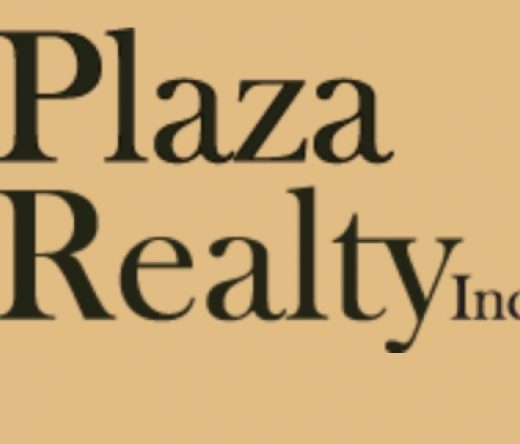 Plaza Realty, Inc. is dedicated to service, both to our Santa Fe Owners/Investors and to our Tenants. Our team understands the importance of convenience. We automatically deposit Owner Draws, send monthly Statements and Annual P&Ls to our Owners. We always do background checks, and we make it easy for Tenants to complete a lease application through our website, automate their monthly rent payments, submit repair requests and schedule routine maintenance — all online. Our goal is to foster effective communication, and to respond quickly to meet the needs of Owners and Tenants alike. With over 20 years of real estate experience and a dedication to exemplary service, Plaza Realty’s Managing Broker (License #19410) understands how vital it is to maintain properties in prime condition so Tenants always have a safe home to live in and Owners can be ready to sell their investment at any time they find themselves ready. As a full-service Broker, Nancy Avedisian works with our Owners to maximize their financial return and to represent them in the purchase and sale of investment properties. In addition to leasing and acting as liaison between Tenants and Owners, we offer management services to both residential and commercial Associations. Let us help you with dues collection, bill payments and annual meetings, or respond to other requests in any way you envision.